2018 was a fantastic year for Market Dojo, with many new customers, a vast increase in our staff numbers and more users in our system than ever before. 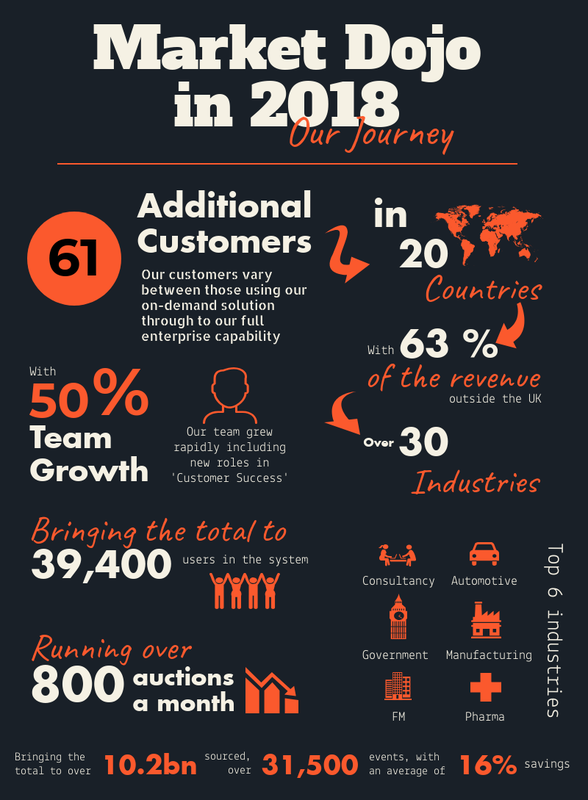 We have put together the below infographic to display our 2018 journey. 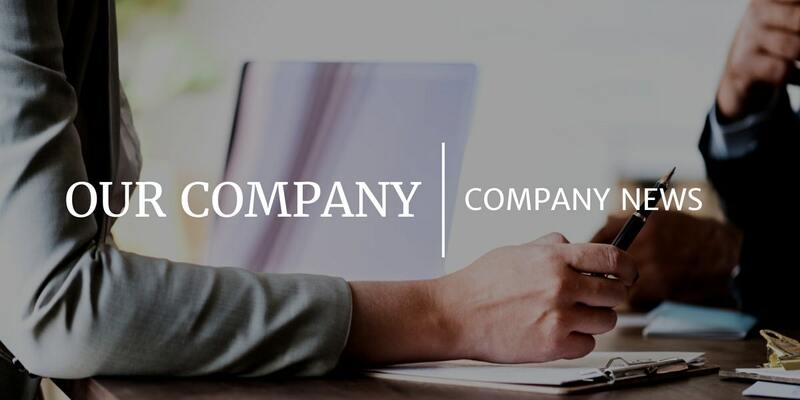 We’re looking forward to an extremely exciting year ahead in 2019.